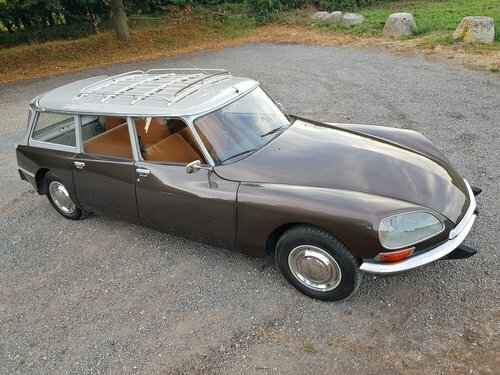 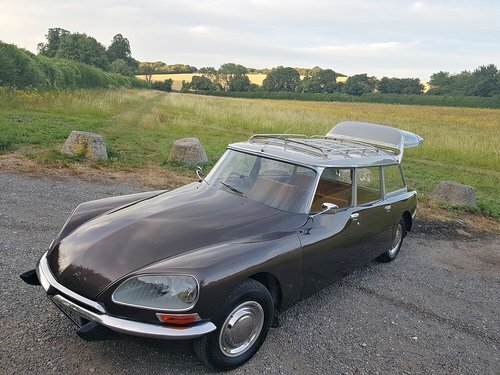 Rare low mileage Citroen DS 23 Estate (Safari), 7 seater, right hand drive with only 2 previous owners and 52000 miles from new !. 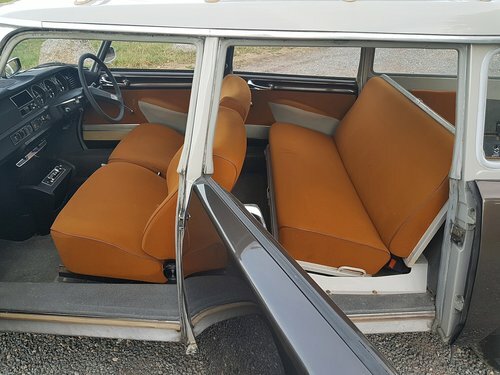 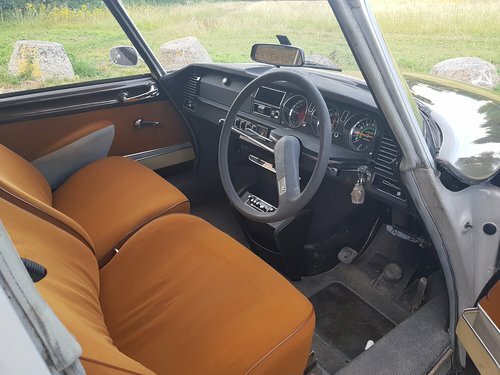 Two tone Bronze metallic with grey roof and fawn cloth interior, 7 seater car (2 front seats, one rear bench seat and 2 folding seats in the rear compartment), period radio. 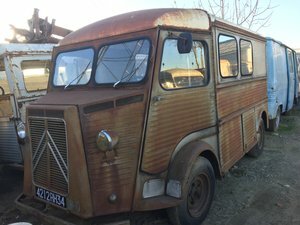 Desirable model with 2.3L engine and 5 speed manual gearbox. 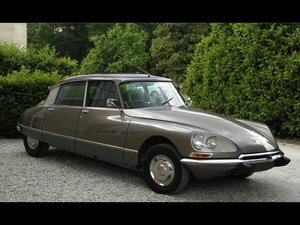 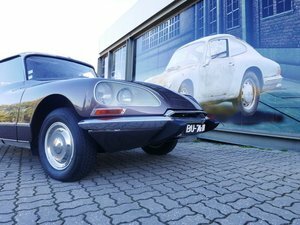 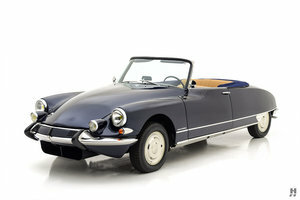 Full service history since new with original owners' manual and Citroen Garantee booklet. 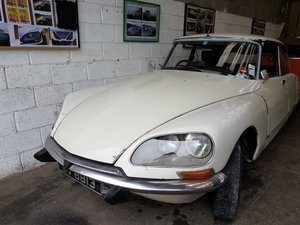 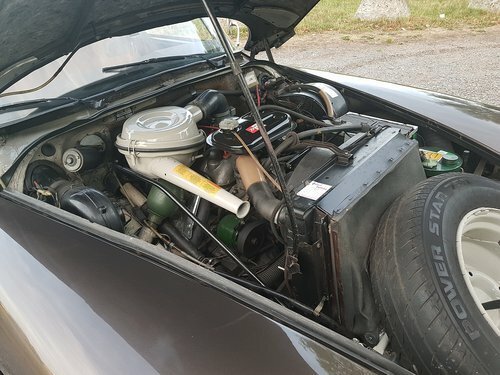 Very good condition inside /out including chassis. 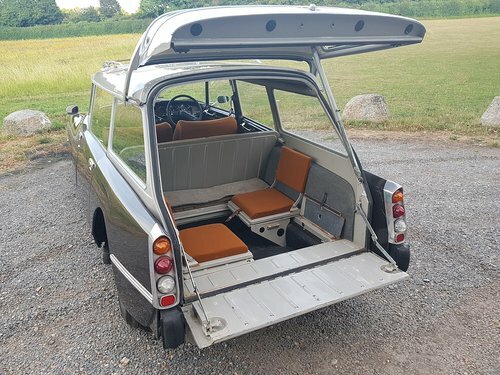 Viewing in North Kent, near Sevenoaks.